More Product InfoThis bulk shielded microphone cable is suitable for microphones, musical instruments, and home entertainment. Comes on a 1000ft spool. This cable comes with bare ends, allowing you to choose your own connectors. Perfect for long runs. 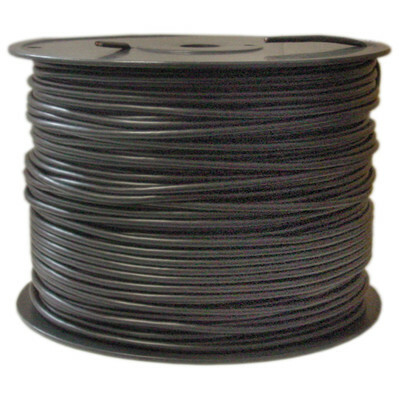 Originally, 1000' spool back ordered. Option for 500' spool offered but declined. Product as described and performing up to spec. Roll delivered as represented on site.